Population ageing is putting large pressure on public health and pension systems in most Western countries, and so policymakers are increasingly searching for ways to cut costs. Some of the reforms have resulted in larger burdens especially for poorer individuals and households that cannot afford private insurance. A prominent example is the “outsourcing” of care for elderly and disabled people, relying on informal care provided by relatives. 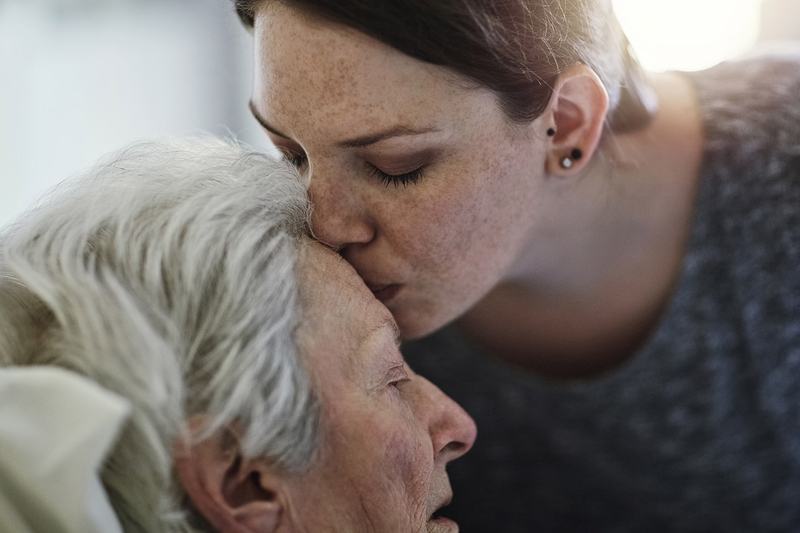 In England and Wales, about 5.8 million people are estimated to provide some level of unpaid care, with a strong increase in “round-the-clock” informal care over the last decade. The costs for the voluntary care givers are hard to measure, as they not only consist of financial burdens through foregone labor market opportunities, and additional expenditure on heating and medical supplies, but also include emotional burdens, deteriorating personal relationships, and adverse effects on caregivers’ physical and mental health. To estimate the actual comprehensive “shadow price” of informal care giving, Rebecca McDonald (University of Birmingham) and Nattavudh Powdthavee (Warwick Business School and IZA) use the so-called well-being valuation method, which is used to monetize many different occurrences in life that have no obvious market values. Applying this method to survey questions about informal care giving and life satisfaction in the UK, the authors seek to discover how much additional income would be required to generate a well-being gain that resembles the loss of well-being through the informal care giving, over and above that of the shock and empathy of having a family member going through a serious accident in the past year. The results suggest that more than 100,000 GBP of additional income per year would be needed on average to just compensate for the well-being losses from providing informal care to a relative who suddenly required informal care through an accident. This large number should caution policymakers that “cost-saving” decisions may carry high societal costs. Is your government a big spender?